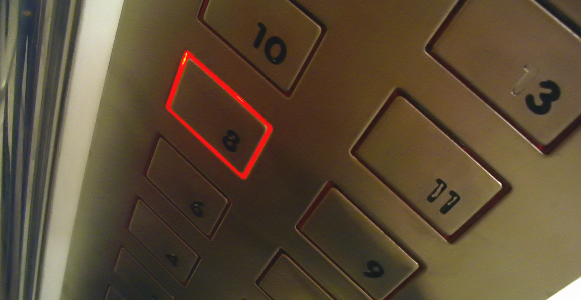 You are here: Home › Blog › Can you write your elevator pitch in 140 characters? On one of the Chartered Institute of Marketing groups I belong to on LinkedIn, there was a discussion started about how attention spans have decreased and how you no longer have twenty floors in which to explain what your business does, but just two. This of course led onto how much information is out there, how little time there is to take it all in and so therefore, how important it is to get it right, and within a very short space of time. At the time of writing, the final post on the thread has one commentator asking if you can write your elevator pitch in 140 characters. Obviously as if you were going to put it on Twitter. This made me think very hard about what I do and how to pitch it. Pain. What problems are you solving? What needs are you trying to meet? Premise. What is the basic premise of your business? People. Mike refers to a company’s staff, but I prefer to turn this around and talk about target audience. For whom do you supply your products or services? Who is your target market? Proof. Why are you the company to turn to? What makes you better than others? What USP do you offer? Purpose. Why does your company exist? If you’re talking to prospects and customers, they will want to understand why you are in business. A full-service marketing consultancy that helps £1m+ companies promote themselves; delivering big agency expertise at competitive prices. 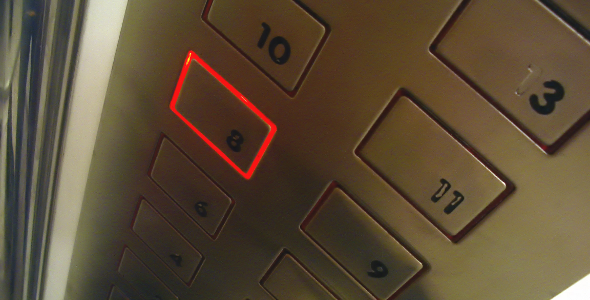 So, what’s your 140-character elevator pitch? I’d love to hear from you! 137 and I got the web address in there too! Would only work in an elevator though. Not sure if it says anything much about the company or even covers any of the 5 P’s. That might be a little more appropriate and still only 139 with correct punctuation (I think)! I’ll have to think more on this and apply it to some of my upcoming projects. Test the theory in practice. Thanks for the input Claire. Oh well done Dave. I especially love your “inside an elevator” elevator pitch.